Plot A brash and precocious ten-year-old comes to Paris for a whirlwind weekend with her rakish uncle. He and the viewer get more than they bargained for, however, in this anarchic comedy from Louis Malle, which rides roughshod over the City of Light. 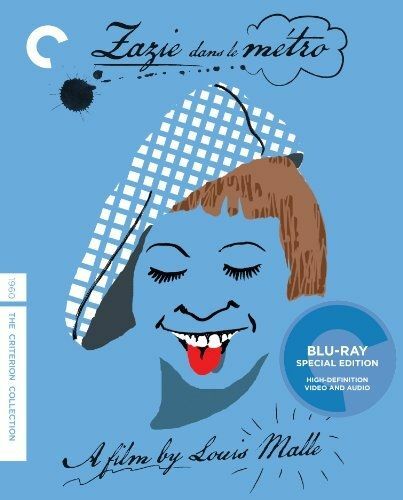 Based on a popular novel by Raymond Queneau that had been considered unadaptable, Malleï¿½s audacious Zazie dans le Mï¿½tro, made with flair on the cusp of the French New Wave, is a bit of stream-of-consciousness slapstick, wall-to-wall with visual gags, editing tricks, and effects.